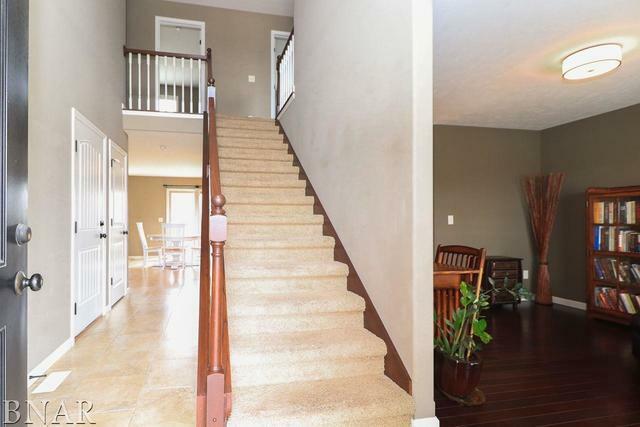 Beautiful two story home in Park West subdivision located on a cul-de-sac. 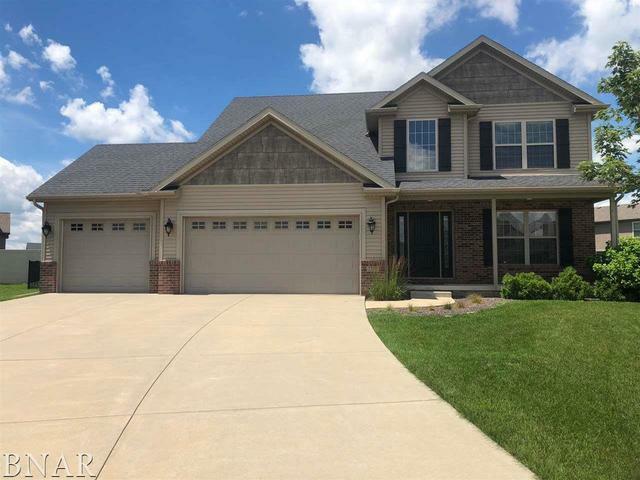 Lovely 4 bedrooms, 2.5 bath, 3 car garage with fenced backyard (2017). 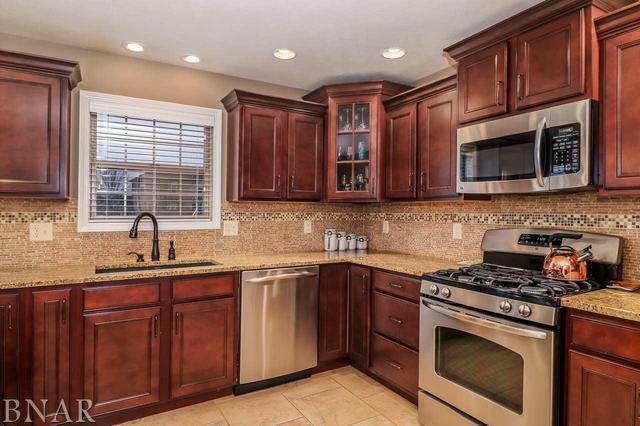 Beautiful kitchen with granite countertops, stone backsplash, soft close drawers and stainless steel appliances. Nicely sized eat-in kitchen space. Cozy family room with gas fireplace. Front flex room perfect for office, formal dining or playroom. Main floor laundry. Four bedrooms up. Master bedroom features separate garden tub and shower, lots of counter space and a huge walk-in closet. Large fenced yard. Unfinished basement with lots of potential and rough in for bathroom. 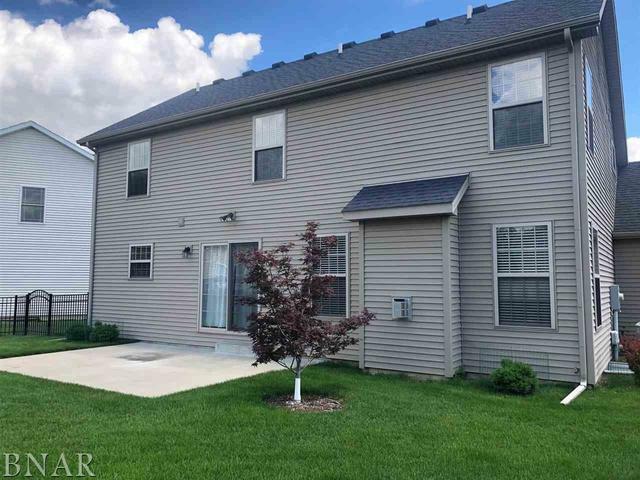 Close to schools, park and transportation.